My first language is NOT English. 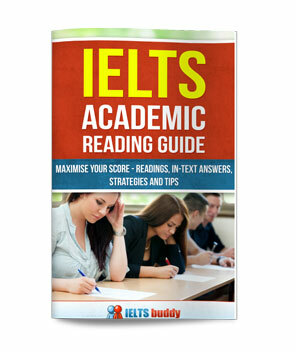 Currently I am preparing for IELTS exam. "The amount of people from an English town deciding to start a vegetarian diet increased steadily by approximately 125 from about 75 to 200 between 2004 and 2007". --- Between 2004 and 2007, the number of people increased steadily from about 75 to 200. --- There was a steady increase in the number of people from about 75 to 200 between 2004 and 2007. --- The number of people becoming vegetarian experienced a steady increase from about 75 to 200 between 2004 and 2007. I myself cannot see any subordinate clause or dependent clause in the four sentences. I do Not know why are they considered as complex sentences. Can anyone help me asap please? My IELTS exam is very near :(. Actually it is not quite as simple as to say that only sentences with a subordinate and dependent clause are complex. Yes this structure does make a sentence complex, but other structures can be complex. 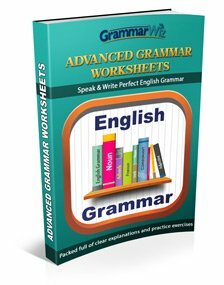 For example a reduced relative clause or a sentence starting with a gerund phrase could be considered complex but they do not have a subordinate and dependent clause (do an internet search to find some examples of those). I have no idea though what the person presenting the video is judging to be complex though, because as you say they said all of them are and I can't see it in the other two. But generally you are right in what you say and what most people view as 'complex', so don't worry about it. It seems you know what a complex sentence is (though there are more). 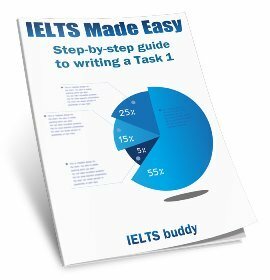 I have just completed my IELTS exam. I had a similar problem with clauses but I had a great company help me. Check out www.beyondenglish.com.hk, they're really professional. On there, 'the campus' is their online learning platform. 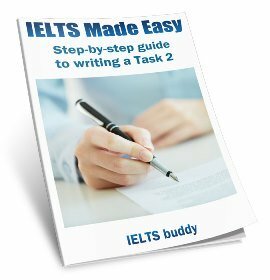 They have a course just for IELTS task 1. It helped me to get my band score 7. The bar graph shows how levels of annual GDP growth for Tunisia, Ecuador and Japan have altered from 2007 to 2010. More specifically, in 2007, Tunisia’s GDP growth rate was approximately 6.3%. However, thereafter, there was a drop to almost 4.5% in 2008 and this trend continued undoubtedly through to 2010, by which time the percentage had fallen significantly to only 3%. This was, indeed, a drop of slightly more than 3% since 2007. This declining trend was in sharp contrast with a massive increase for Japan, which went up more than threefold: rising from 2% in 2007 to a massive 6.5%. Finally, Ecuador’s annual GDP growth fluctuated wildly across the three- year period, with an overall downward trend. For example, in 2007, the percentage began at just over 3%. However, despite reaching just under 5% in 2008, there was a drop in 2009, when it hit an unprecedented low of nearly 1.2%. The year 2000, nevertheless, saw a slight increase by nearly 1%.